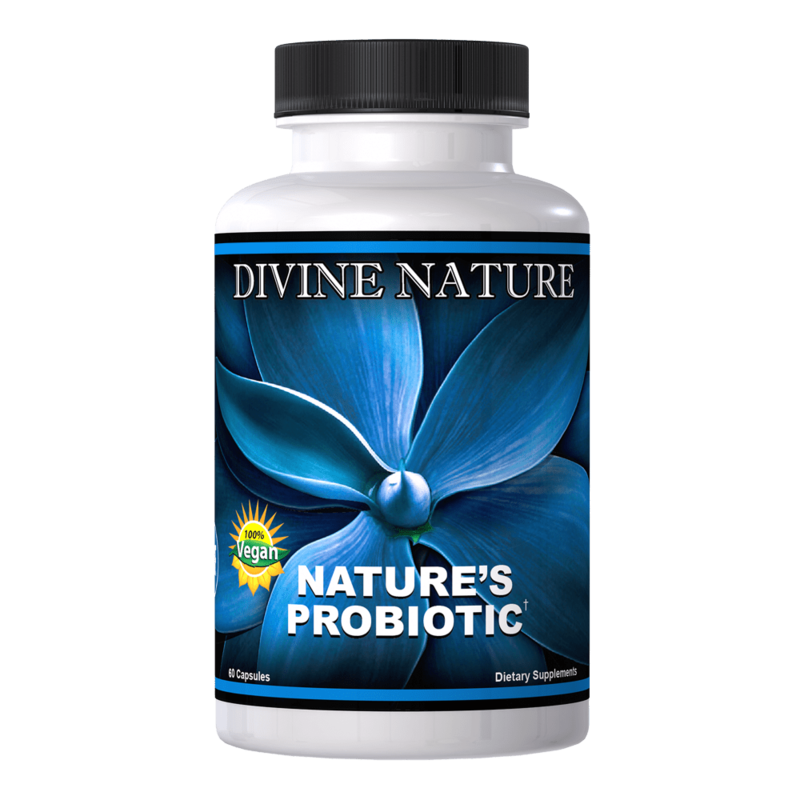 Nature’s Probiotic is a new and industry leading formula. This formula has multiple different strains of stabilized probiotics, 35 billion CFU/g per serving and a specialized pre-biotic which helps withstand the bile salts and acidic conditions of your digestive system to establish/replenish your probiotic lining. Housed in a vegan capsule, the probiotics arrive on location thanks to effectively replenish the mucosa lining and support your immune system. 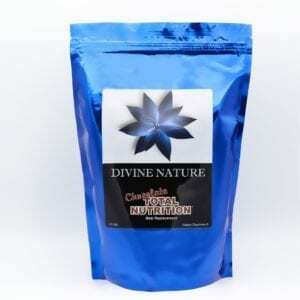 -Candida and many other problems. Diets and lifestyles high in fats and sugars, carbonated drinks, alcohol, emotional or physical stress, anti-acids or the worst- ANTIBIOTICS, will cause significant depletion or even completely destroy your beneficial flora or mucosa lining, leaving you defenseless against all of the harmful bacteria in your body. Antibiotics do not know the difference between friendly and harmful bacteria, and therefore kill them both. Anyone who uses antibiotics has significantly depleted their Flora supply. You might say, “I don’t take antibiotics.” Well, virtually every meat producer in America injects their animals with antibiotics, and those anti-biotics are passed on to you! If you eat meat, you take antibiotics. Pharmaceutical antibiotics kill both good and bad bacteria. This upsets the intestinal balance and may cause disorders like irritable bowel syndrome and Crohn’s disease. There is something else for which you should always be on the alert and watch. 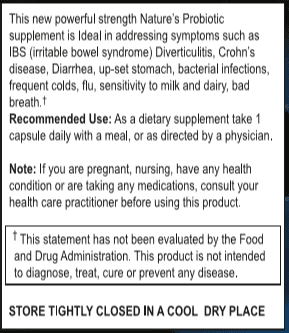 When choosing a probiotic supplement, make sure that it is from a stabilized source. This means it can survive the stomach. This also means that many of the probiotics sold today cannot withstand even room temperatures. They need to be refrigerated so that the live culture bacteria are not destroyed. Ask yourself– If my probiotic cannot survive room temperature, how will it ever survive the hot acidic conditions of the stomach and intestines? 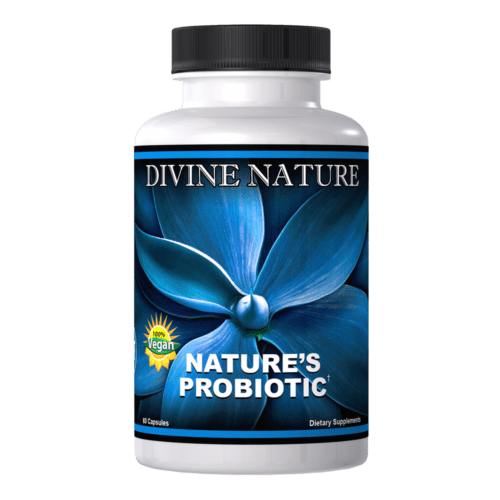 Divine Nature’s probiotic formula has seven different strains of stabilized probiotics that can not only withstand room temperatures, but can also pass through the bile salts and acidic conditions of your digestive system without being destroyed. 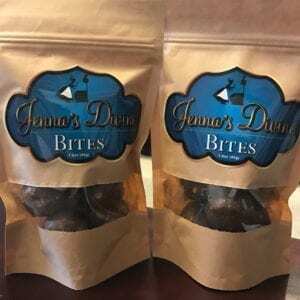 They arrive on location to quickly replenish the mucosa lining and support your immune system. 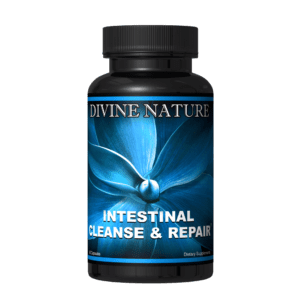 Regardless of how many strains or billions of units of probiotics are found in a supplement, unless it was manufactured to survive the intestines, the effectiveness of that product is greatly diminished. The capsule is a vegan capsule which provides the added convenience of taking it with or without food. Allowing greater integrity of the probiotics and co-factors to establish and rebuild the probiotic lining. 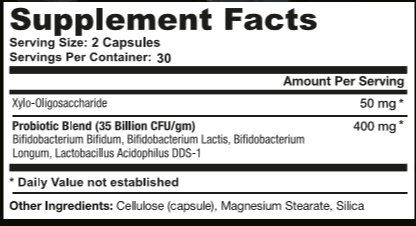 Each capsule contains a minimum of 35 Billion active CFU/g (Colony Forming Units). Additionally, each capsule contains a Pre-Biotic called Xylo Oligosaccahride which acts as food for the friendly bacteria and aid in growth. 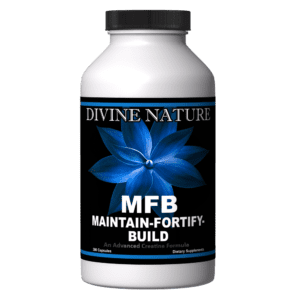 Regular use or maintenance of Nature’s Probiotic builds up your body’s flora, giving you the greatest ability to fight off the sickness and disease to which you are constantly exposed. Recommended Dosage: Take one capsule daily with a meal.